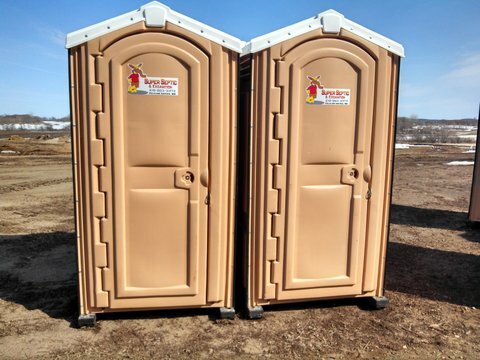 We provide clean, sanitary portable toilets, and hand wash stations. Restroom to be placed in a convenient, accessible location on level ground. Interior walls, toilet seat, urinal, exterior of holding tank, and floor will be sprayed with disinfectant, cleaned & dried. Hand Sanitizer will be replenished and restocked. A technician will inspect each unit for minor damage or needed repairs.